As many of you noticed, a few weeks ago we launched Last.fm on Xbox LIVE in the US and UK. It probably goes without saying that this project was a big operation for us, taking up a large part of the team’s time over the last few months. 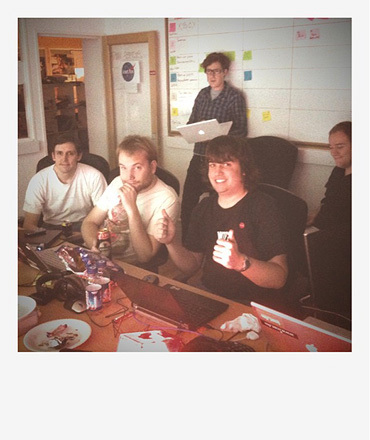 Now that the dust has settled, we thought we’d write a short series of blog posts about how we prepared for the launch and some of the tech changes we made to ensure that it all went smoothly. First up, let me introduce myself. 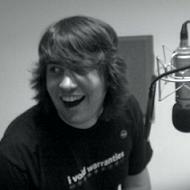 My name is Laurie and I’ve been a Sysadmin here at Last.fm for almost two and a half years now. As well as doing the usual sysadmin tasks (turning things off and on again) I also look after our monitoring systems, including a healthy helping of Cacti, a truck of Nagios and a bucket-load of Ganglia. 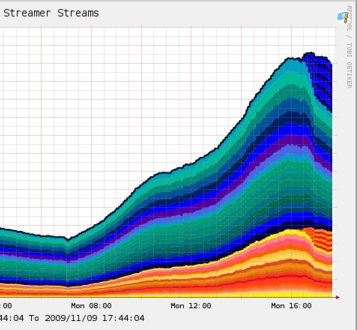 Some say I see mountains in graphs. Others say my graphs are infact whales. But however you look at it, I’m a strong believer in “if it moves, graph it”. 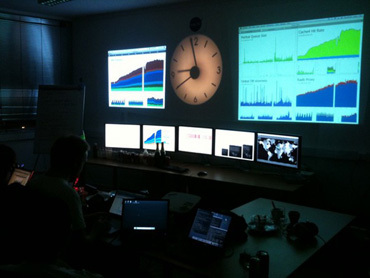 To help with our day-to-day monitoring we use four overhead screens in our operations room, with a frontend for Cacti (CactiView) and Nagios (Naglite2) that I put together. This works great for our small room, but we wanted something altogether more impressive — and more importantly, useful — for the Xbox launch. At Last.HQ we’re big fans of impressive launches. 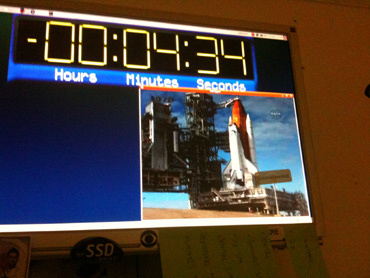 Not a week goes by without us watching some kind of launch, be it the Large Hadron Collider, or one of the numerous NASA space launches. We put a plan into action late on Monday evening (the night before launch), and it quickly turned into a “How many monitors can you fit into a room” game. 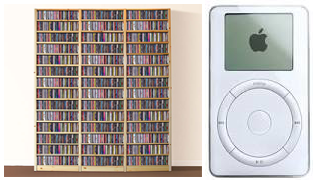 In the end though, being able to see as many metrics as possible became useful. 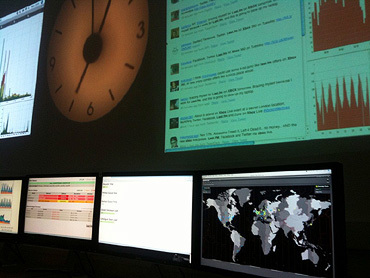 Every spare 24” monitor in the office, two projectors, a few PCs and an awesome projector clock for a true “war room” style display (and to indicate food time). 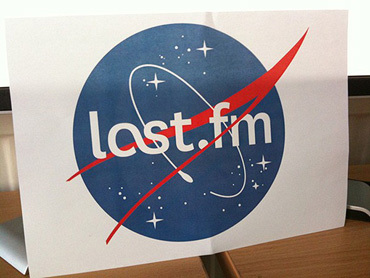 Coupled with a quickly thrown together Last.fm style Nasa logo (courtesy our favourite designer), we were done. 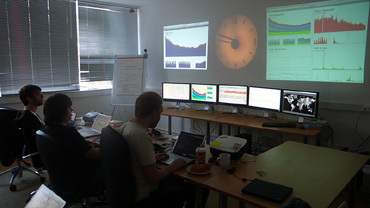 And this is where we spent 22 hours on the day of the launch, staring at the graphs, maps, alerts, twitter feeds.. you name it, we had it. As well as the more conventional style graphs, we also had some fun putting together some live numbers to keep up to speed on things in a more real time fashion. 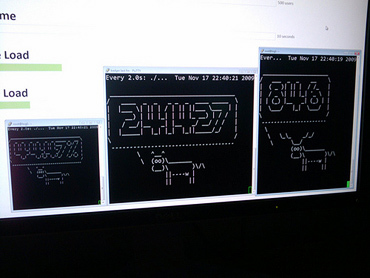 This was a simple combination of a shell script full of wizardry to get the raw number, then piped through the unix tools “figlet” (which makes “bubble art” from standard text) and “cowsay” (produces an ASCII version of a cow with a speech bubble saying whatever you please). 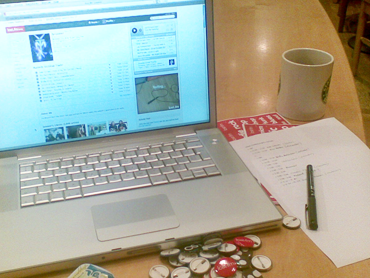 Looking after Last.fm on a daily basis is a fun task with plenty of interesting challenges. But when you’ve spent weeks of 12-hour days and working all weekend, it really pays to sit back in a room with all your co-workers (and good friends!) and watch people enjoy it. Your feedback has been overwhelming, and where would we have been without Twitter to tell us what you thought in real time? 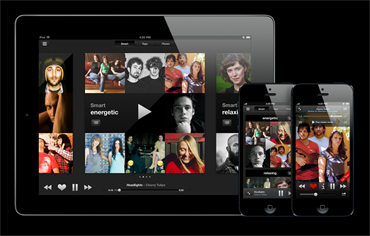 We are pleased to announce the launch of Last.fm on the iPhone and iPod Touch! Sam Steele, our iPhone development army of one, has been cranking away at a full blown Last.fm app on Apple’s mobile platforms for months now and the results are nothing short of insanely great. Read on for details, but this video speaks for itself. To get started, go to the music category of the iTunes App store (in iTunes or on your iPhone/Touch). 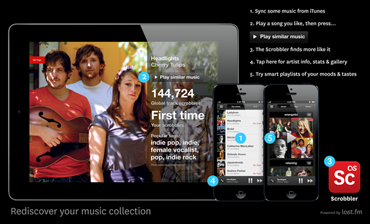 Find the Last.fm app and download it (for free). 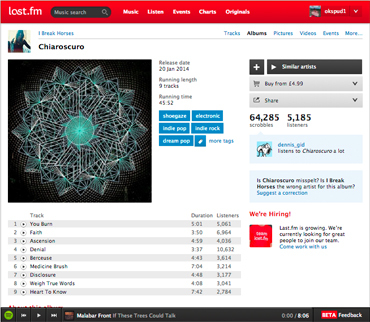 Log in or signup to Last.fm and you’ll be presented with a fairly obvious selection of Last.fm functionality. Things with the red circle icon start streaming. You can navigate through the menus and go back with the button in the upper left. Once you start streaming something, you’ll have access to the familiar Last.fm contextual items (love, ban, skip… tagging will be in the next version). You can also check out the artist bio, similar artists and events (particularly cool). If there are current events for the now playing artists, you can specify if you’re attending or not and go to a Google map for the event location. There’s a lot you can do in this app, but the interface is pretty slick so hopefully it will all be pretty discoverable. First of all we are initially rolling this out in the US, UK, Canada, France, Germany and Spain. We’re looking at other locales but have to deal with licensing and a host of other issues. We assure you that we’re working on it. Secondly, there are no background applications allowed on the iPhone/Touch. There are several implications to this, but what it mostly means is any time you click a link that loads Safari, the music will stop and you’ll have to restart the app. This means event maps, and bio links. We’re looking at alternatives, but for now that’s the breaks. To end with a bit of icing, the app knows how to read lastfm:// links. That means if you’re browsing the Last.fm website on the iPhone and click a “play in software” link, the app will start streaming for you! It’s neat, you’ll see. This is version 1.0 and we have some cool stuff lined up for the next revisions. Love to hear any feedback. Last.fm and Facebook have teamed up to give you a super easy way to get your Last.fm loved tracks into your Facebook feeds. Starting today, you can click “Import” on your Facebook Mini-Feed (the one on your FB profile page) and enter your Last.fm username, then… actually that’s all you have to do :) From that point on, all tracks that you love on Last.fm or in the Last.fm client software will show up in your Facebook feeds. 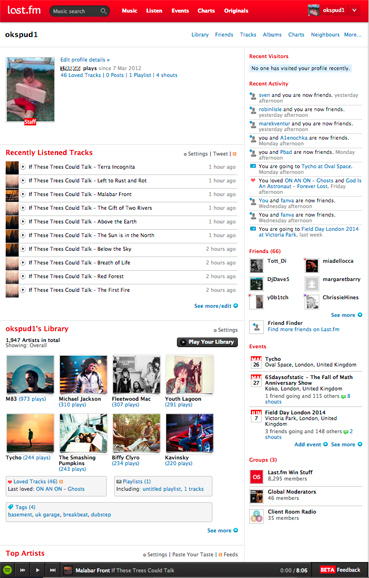 We’re looking at eventually exposing more Last.fm actions into the feed, but thought this was a great way to start. See below for screenshot goodness. Like many others at Last.fm, I’ve left the warm, ball-filled embrace of Last.HQ in London and headed home to my family for the holidays. Since arriving in my arctic homeland, I’ve been wondering if there was a way to shake up the old routine of tired holiday carols, marathon dinners, moose racing, and rambling uncles; a way to bring a bit of the ol’ Last.fm magic home. (Christmas tag radio notwithstanding.) And that’s when I hit upon THE ULTIMATE PLAN. Better yet, you can reproduce this party in the comfort of your own home! HIT PLAY AND TURN IT UP! 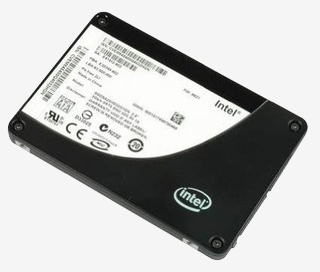 Speed is the name of the game these days, and if you’re running Squid, it needs to serve its cache fast, every time. This guide shows you how to get from slow Squid to Optimized Squid in 30 minutes.